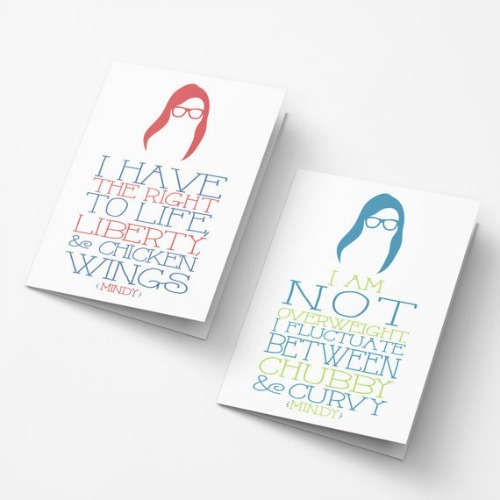 Loving these The Mindy Project quote cards on Etsy. I love flash lashes but always have trouble putting them on myself. 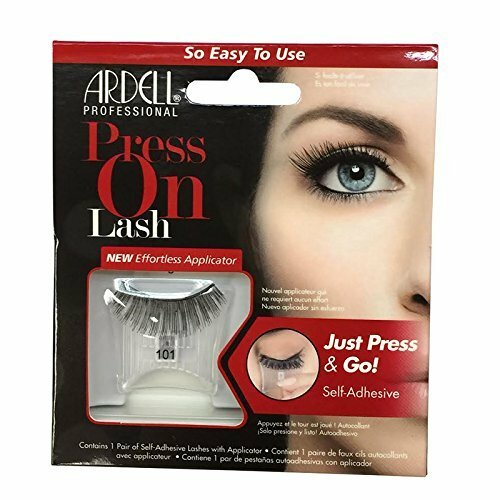 I cannot wait to try Ardell's new self-adhesive press on lashes for much easier application! 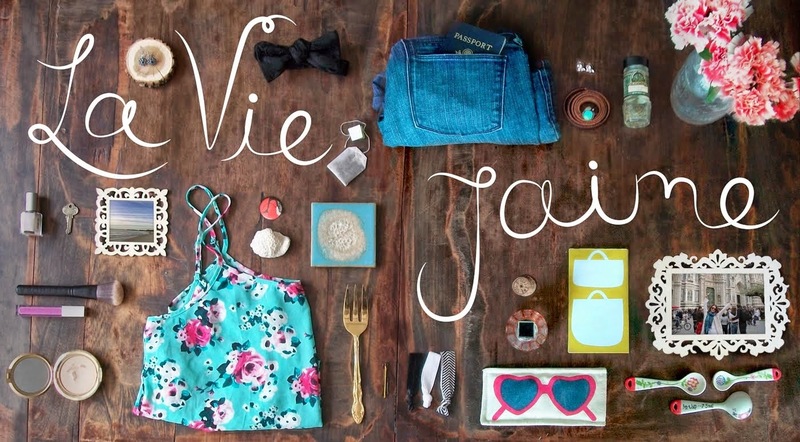 And I will leave you with this amazing Matisse wall... take me there!